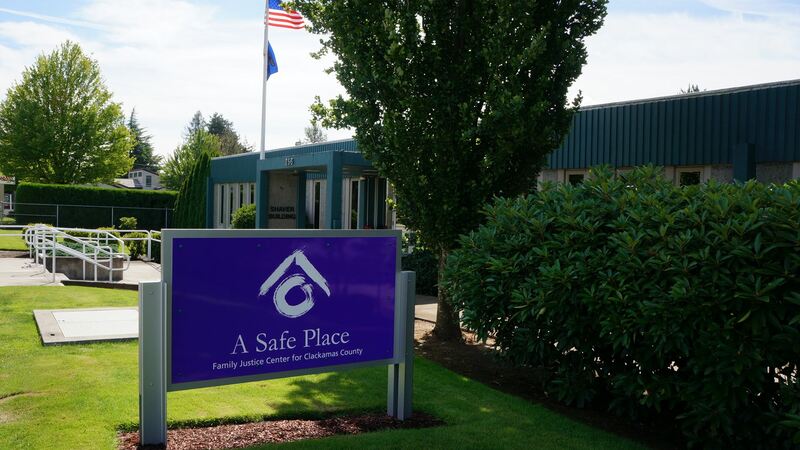 A Safe Place Family Justice Center for Clackamas County is our community’s collective response to adults and children impacted by family violence. Our mission is to improve the lives of survivors of domestic violence, sexual assault, and elder abuse through empowerment, coordinated services, and collaboration. We are so proud to have come together to offer this resource for our community! Please note that not all offsite partners are listed.